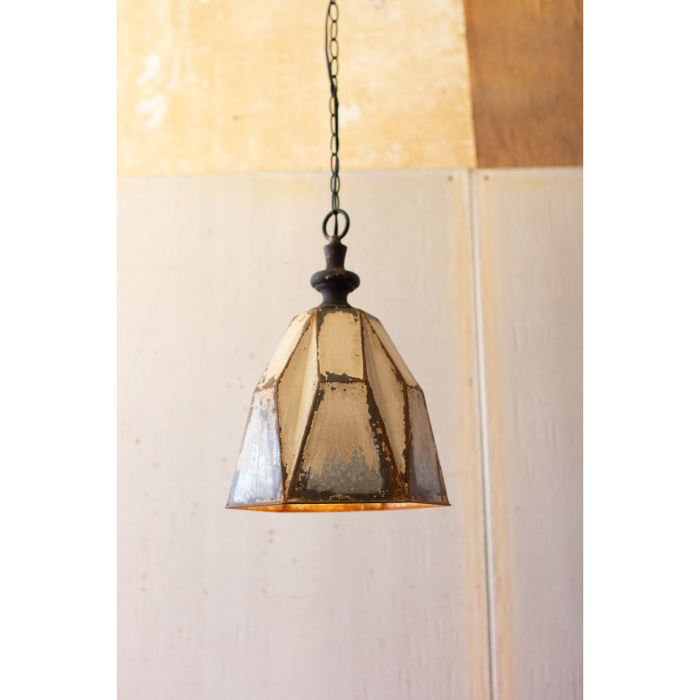 Metal Pendant Lamp With Hanging Glass Gems, New Design! Metal Pendant Lamp from the Kalalou Collection of home decor accents brings elegance to any home's decor. Measures 12d x 17t inches.